Learning out how to compost may be the #1 thing that changes your backyard farm and garden. 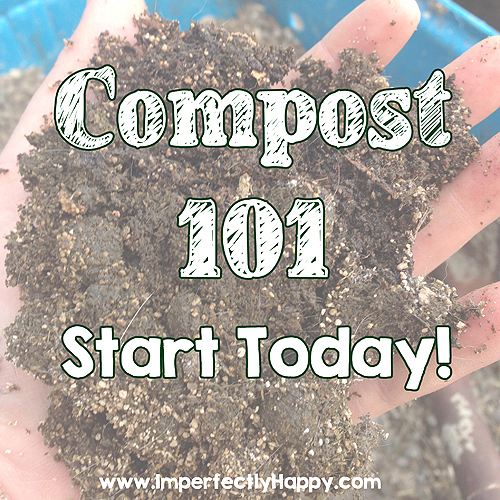 Composting 101 – you’ll hear Donna from Sharing Life’s Abundance and I talk the basics. But I think you’ll find that Donna has some great strategies with composing you need to learn too. Decaying organic material…aka compost doesn’t have to be as complicated as it may seem. AND making your own compost offers you a great way to use materials that would otherwise end up in the landfill to make some happy plants and veggies. 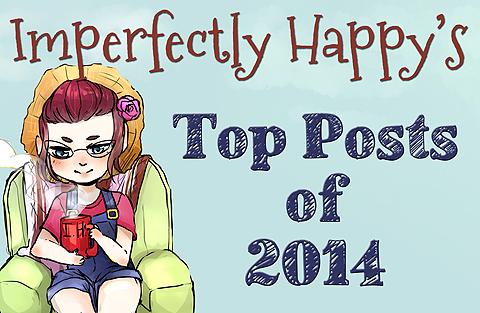 Happy plants equals more veggies for you! Compost is really just mixing our waste from both our homes and yards. Around here, we have a lot of rabbit poo in our compost piles! This mixing of “waste” decomposes and some organisms come to the party to get a microscopic heat up started. This process offers us a soil rich in natural fertilizers. It is nature’s natural soil amendment and it is practically FREE! 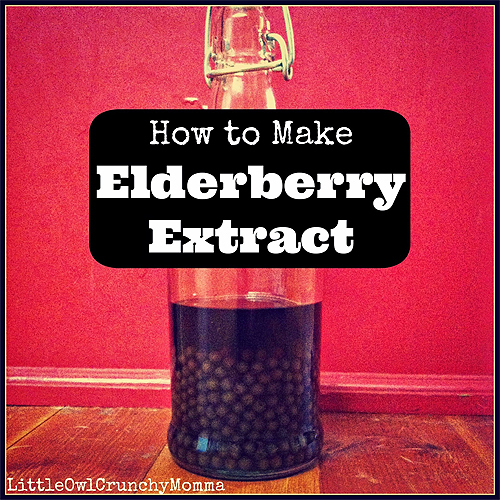 Recycling coffee on your homestead, do you do it? We are BIG coffee drinkers around here and there are a lot of left over grounds. I am happy to report that recycling coffee grounds is a great benefit to your homestead. 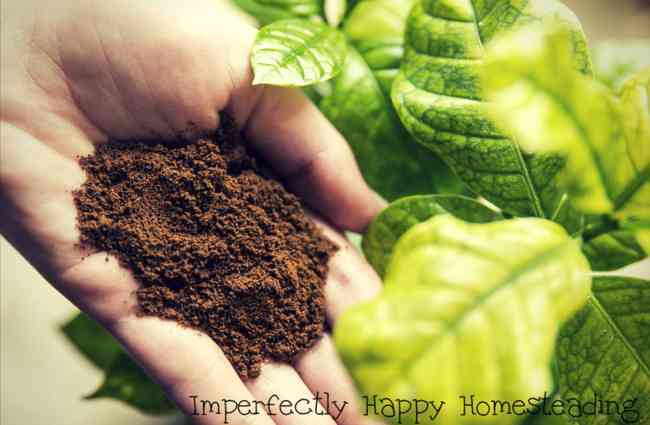 I offer you 10 awesome ways to recycle coffee grounds in and around your homestead. Don’t throw those used grounds away! 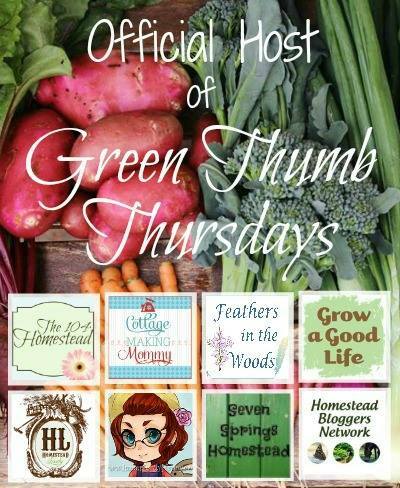 They’ve made you an awesome cup of coffee now they can help your homestead! Compost it – this is the hands down easiest way to use those coffee grounds. Just toss them in your compost pile, paper filter can go too. Even though they are brown, it is a green in your compost pile. The recycled beans bump you nitrogen and your garden will thank you. Fertilize plants directly – you can put coffee grounds directly in your soil, without composting, as a fertilizer. Using it directly in your garden won’t give it the nitrogen boost that composting it will. BUT you’ll have an awesome organic material in your soil that can help microorganism health, attract worms as well as aerate your soil. BOOM! Keep garden pests away – slugs, snails, ants are not coffee fans. Sprinkle the grounds where you’re having issues or where you’d like to prevent them…. 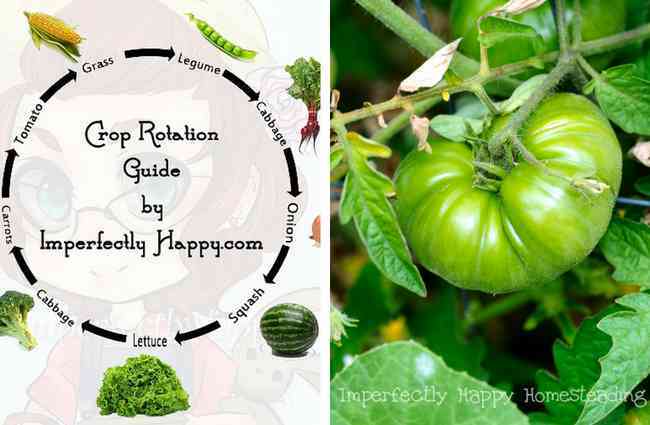 Crop rotation sounds more confusing than it is and the benefits will help your backyard garden significantly….